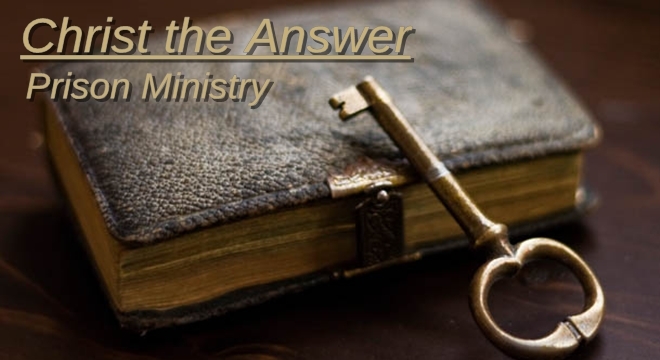 What is a Christians Reasonable Service (CRS) after salvation? Here are but a few thoughts to ponder from the Scriptures. Remember that Paul in this Verse is Beseeching the brethren. It is urgent (right now) and this request is not something irrational, wrong or unreasonable. Heb 13:15 By him therefore let us offer the sacrifice of praise to God continually, that is, the fruit of our lips giving thanks to his name . 1Pe 1:15 But as he which hath called you is holy, so be ye holy in all manner of conversation; 16 Because it is written, Be ye holy; for I am holy. An Acceptable Life – unto God. – This is our reasonable service. Mark 12:30-31 And thou shalt love the Lord thy God with all thy heart, and with all thy soul, and with all thy mind, and with all thy strength: this is the first commandment. 31 And the second is like, namely this, Thou shalt love thy neighbour as thyself. There is none other commandment greater than these. KJV – without blemish, complete, full, perfect, sincerely (-ity), sound, without spot, undefiled, upright (-ly), whole. KJV – full, just, made ready, peaceable, perfect (-ed), quiet, Shalem [by mistake for a name], whole. KJV – coupled together, perfect, plain, undefiled, upright.